The challenge when confronting these biases is that the more we know other people have them, the less likely we are to try to change them in ourselves. When we find out other people have biases too, changing ourselves doesn’t almost seem so important. We are seeing this response in children as they are watching abuse go mainstream in the election. (Like current concerns with kids as they watch Donald Trump.) Other studies show that these biases are so entrenched that as the number of women in a profession grows, the compensation goes down - after all, if a woman can do it, it can’t be that complicated or important, can it? 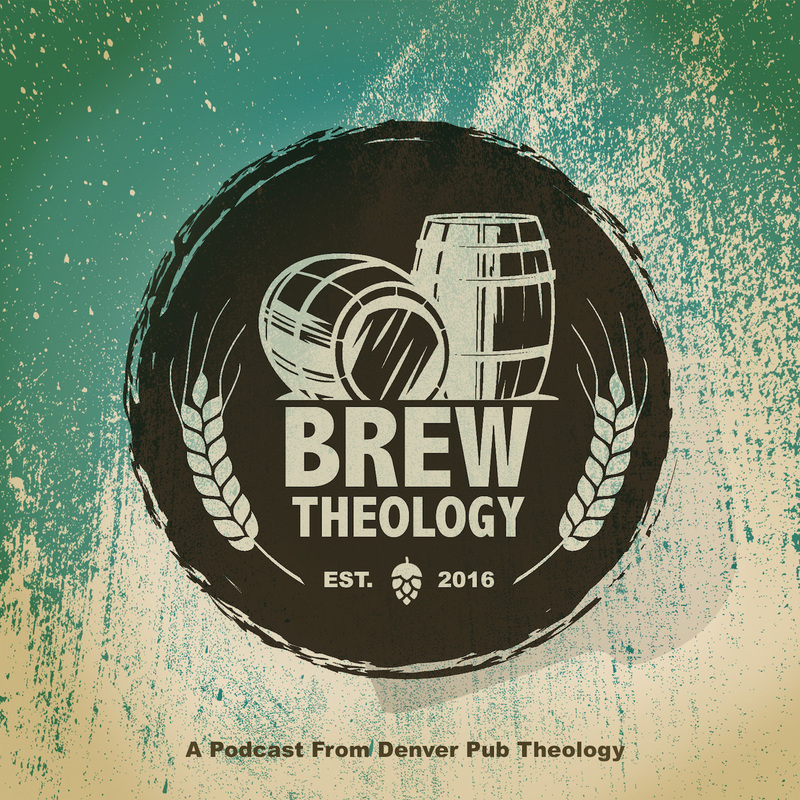 In Episode 2 of the Brew Theology Podcast, Denver pub theologians, Liz Wolfert, Meghan Ramirez, Alex Mikulas and Janel Apps-Ramsey along with Ryan Miller dive into this relevant and hot topic. Who You Hate - Showing how we are prejudiced.